Bushnell has been the industry leader in high-performance sports optics for over 50 years. Its guiding principle is to provide high quality, reliable, and affordable sports optics products for a wide variety of applications. 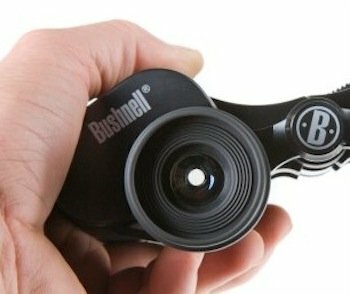 Bushnell products have consistently won design and performance awards from prestigious organizations, and the company's product lines enhance the enjoyment of outdoor pursuits such as spectator sports, nature study, hunting, fishing, birding, and stargazing. The company often incorporates emerging technologies that combine leading edge design with performance innovation, which has made it one of the most recognized and reputable sports optics brands in the world.